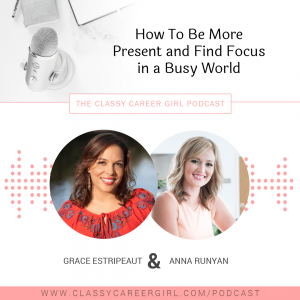 With the busy holidays approaching, we thought this would be an excellent day to release today’s Classy Career Girl Podcast with Grace Estripeaut, a Mental Detox Expert. Today’s topic is all about how to be more present and find more focus for the things that truly matter. Oh, it’s such a good one! Don’t miss it. Grace Estripeaut is a mental detox expert and peace of mind specialist. She’s an unwavering advocate of positive energy and practical Zen in the midst of a chaotic world. In 2012, Grace’s meditation expertise prompted her CEO to ask her to lead a group of investors in a mindfulness session. It was so well-received, that it sparked a career change for Grace and fueled her passion to help driven, go-getter women find their center. 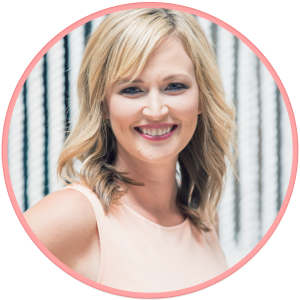 With a Master’s Degree in Organizational Development and 15+ years of meditation training, Grace’s magic lies in helping women leaders eliminate exhaustion, overwhelm, and the rush mentality. We all need more time. 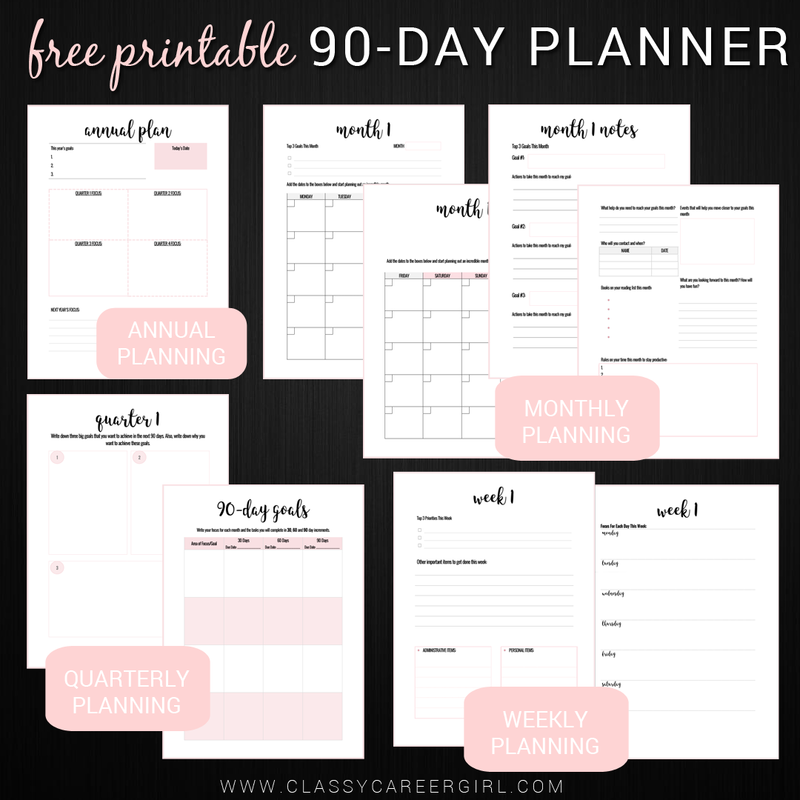 But, the truth is that if I gave you 5 more hours a day, it’s likely you would fill it up with more busy work. The more we rush, the less we do. If we multi-task across 12 things, we might think that we are doing more. But, it’s the exact opposite. You have to find the essential things that really make a difference in your day. You need enough sleep and movement. You also need to decompress in your day. Pause for one minute three times per day and close your eyes and take deep breaths. If you are rushing, you aren’t breathing deep enough and taking in enough oxygen. You are in a reactive state all the time if you are rushing. If you have to make an important decision, take some time off instead of researching. Refresh your mental space, that’s where the good stuff comes from. You don’t have to overload yourself with information. Start with the thing you need most. For most of us, we need more oxygen in our system. Relax your shoulders and breathe. Use drive time as decompression time. Anytime when you are finally alone, watch the amount of input you are receiving. Is the TV or radio on? Are there ads coming at you all the time when you listen to music? Turn down the volume of all the input that you are allowing in. 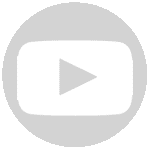 For a week, switch only to an instrumental channel. Just try it for a week. How can busy women turn down the volume on all the noise and make space for what they need and want? How do I shut OFF my busy mind at night so I can sleep? How do I find clarity? There’s so much going on every day in my life, I can hardly focus on what’s important because I’m running after what is urgent? We all want to be more present. How do we get there in this saturated, ‘plugged-in’ world?